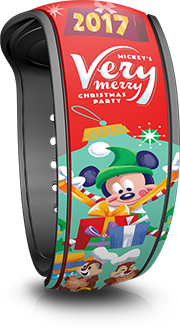 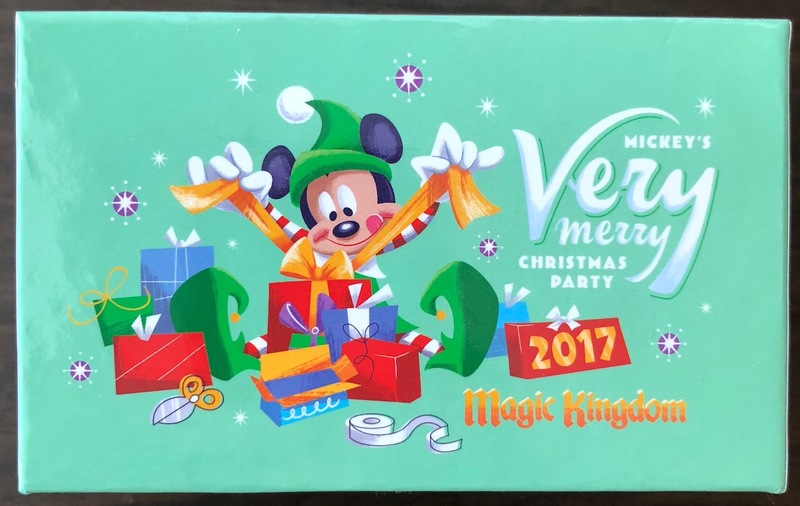 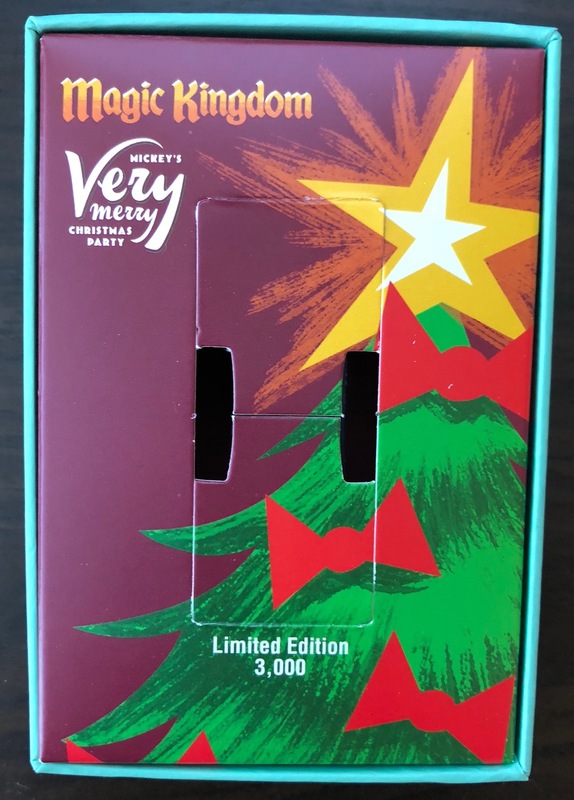 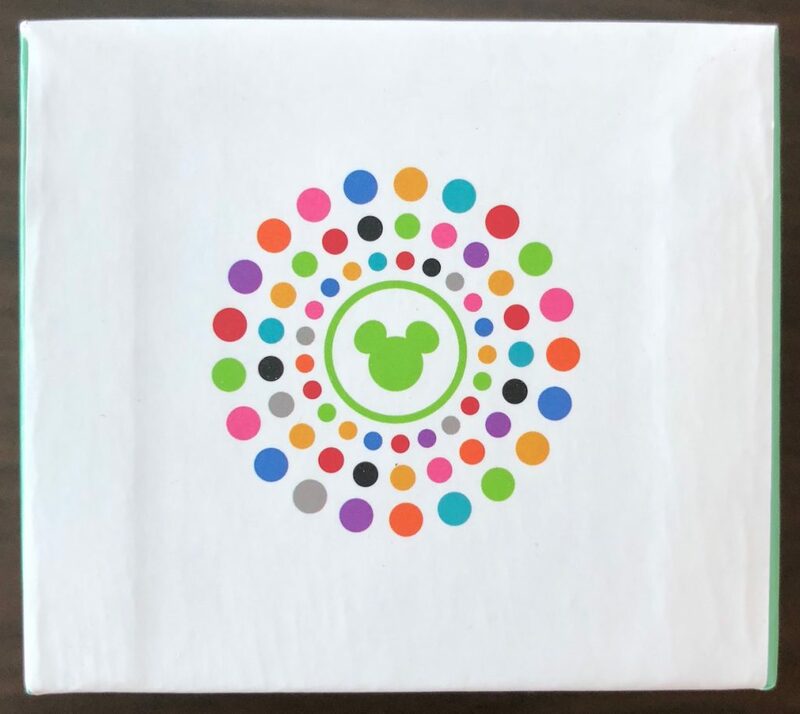 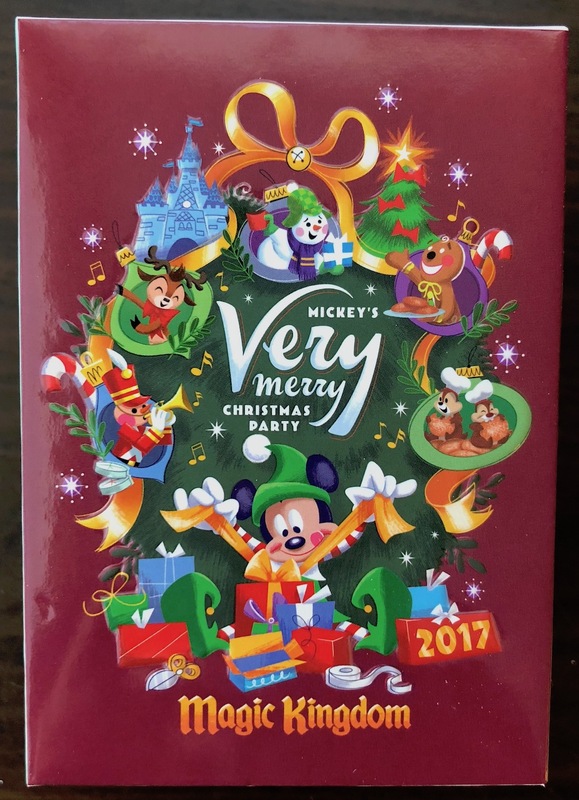 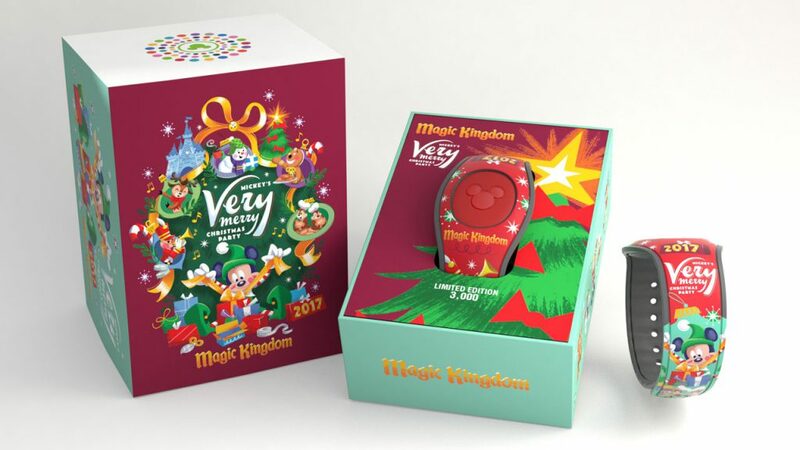 There was a MagicBand for the 2017 Mickey’s Very Merry Christmas Party, which started on November 9th, 2017. 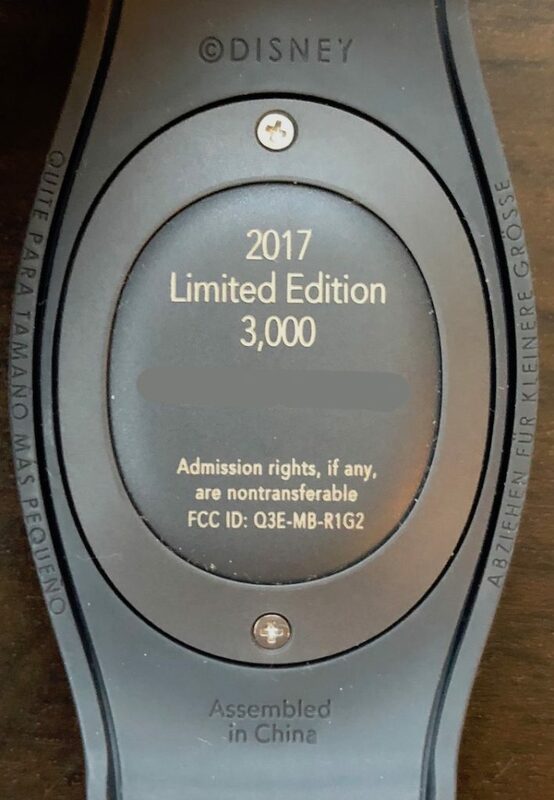 This Limited Edition MagicBand, which costs $32.99 and was only available at the party at the Magic Kingdom, is limited to only 3000 each (just like in 2016). 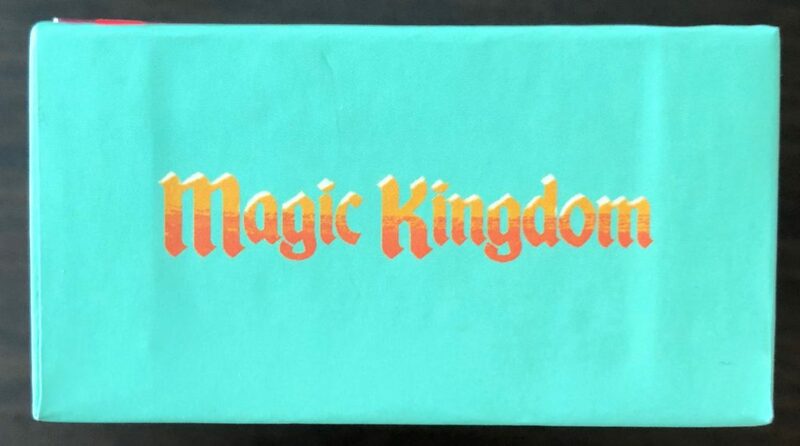 It comes in a special box and does make lights and sounds at FastPass+ touch points only in the Magic Kingdom. 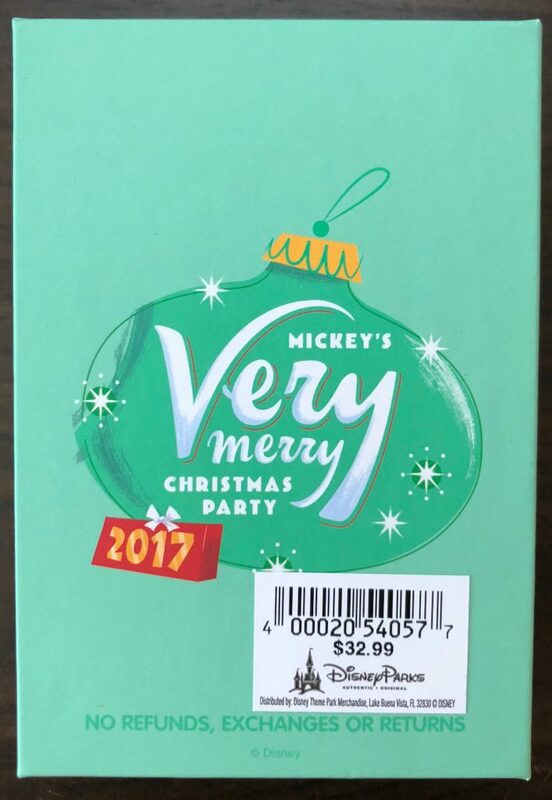 The SKU / barcode for this item is 400020540577.